Hello, everyone. I hope you will like my pattern picture. You can use colors to make a pattern. Write a little stuff on it like I did. Here we go! I’m going to tell you how to make it. Listen closely. I used Legos of any shape, but only two colors, to make a pattern. Hey! They’re not in a pattern! They’re in rows of colors. But if you look sideways they’re in a pattern. This is what I’ve drawn. I’ve drawn squares to put them in. 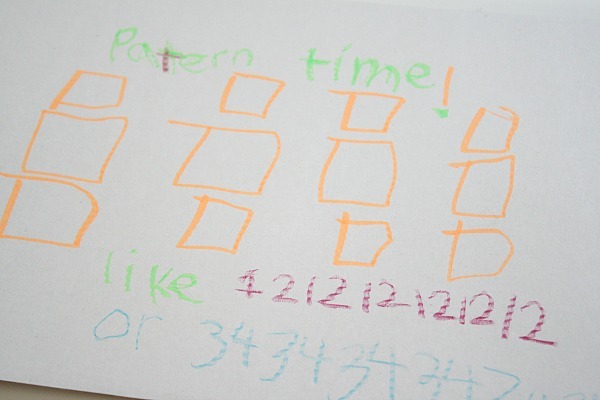 I wrote “Pattern Time”, but I didn’t want this post to be called Pattern Time. I used marker to make it and I used cardboard, but you can use whatever you want. You can use lots of stuff. 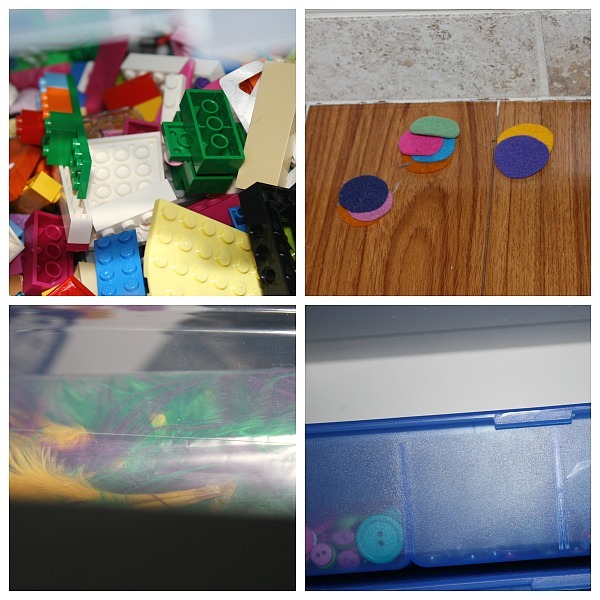 You could Legos, felt circles, feathers, and buttons too! Use anything you want. Be creative. You can use pompoms and other fun stuff. Just think of whatever crazy stuff you want. And truly, that is how you make a pattern picture. Try to remember what colors you saw me use. 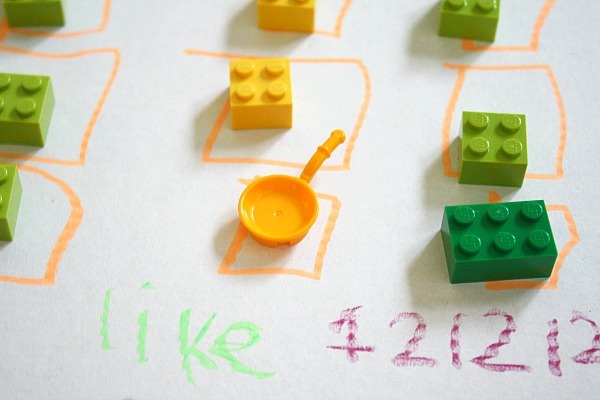 This entry was posted in Lego, Math on December 17, 2014 by Me and You Make Something Too. 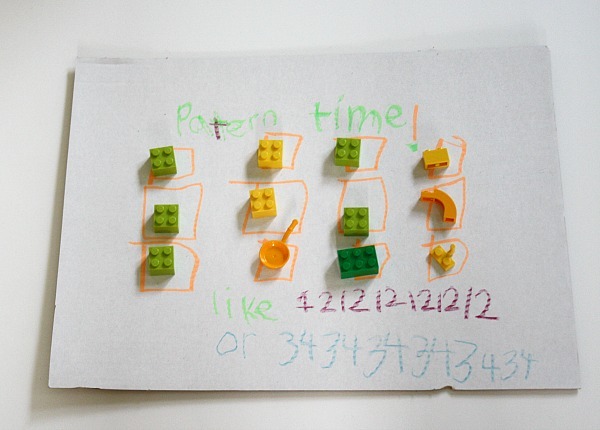 This is a very cool way to make patterns using things we already have. Great post!